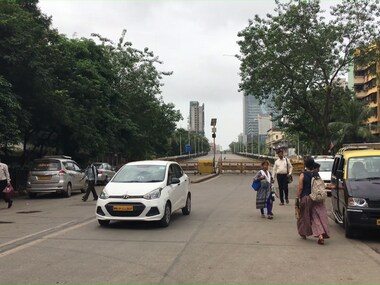 The IIT-Bombay recommended the immediate closing down of the Delisle road overbridge in Lower Parel, an area teeming with office-goers throughout the day. 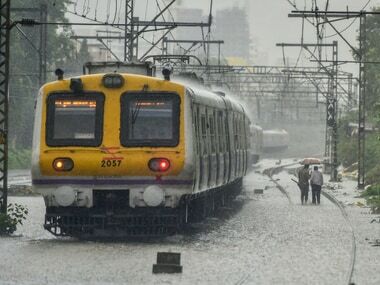 The other five bridges which need reconstruction or repair are Ferere ROB at Grant Road, Belasis ROB at Mumbai Central, Tilak ROB at Dadar, Carol ROB at Prabhadevi and one at Mahalaxmi, he said. 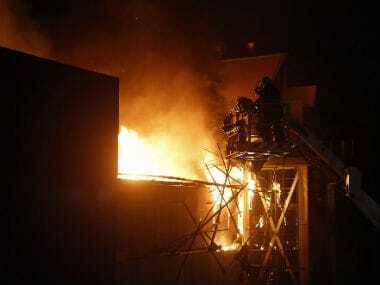 A fire broke out at a commercial complex in the Todi Mill Compound in Lower Parel area on Thursday, a fire brigade official said. 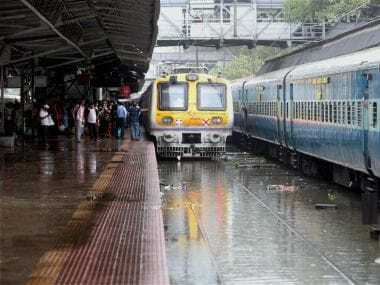 No casualty or injury was reported in the mishap. 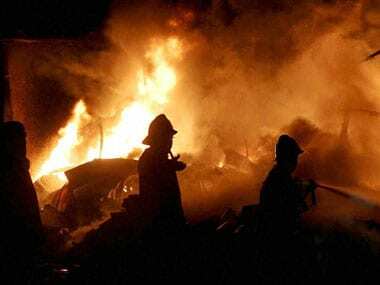 The Maharashtra government informed the Bombay High Court that retired chief justice of the court AV Savant was appointed as the chairperson of a three-member committee to probe the Kamala Mills Compound fire incident that claimed 14 lives in December. 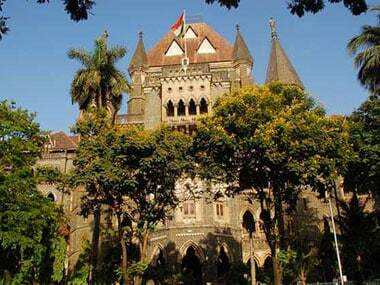 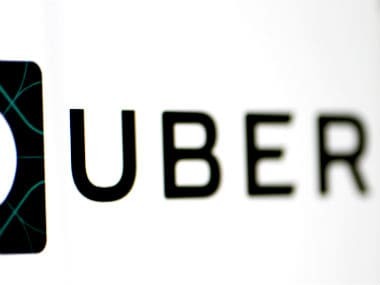 The high court had ordered for the committee to be set up to conduct an inquiry into the incident. 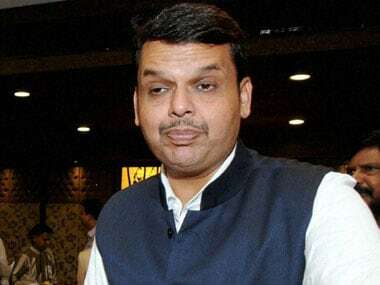 Maharashtra chief minister Devendra Fadnavis blamed wrong policies of the previous government for the Kamala Mills Compound fire in Mumbai, and announced a probe into the alleged procedural lapses in the redevelopment of the mill land. 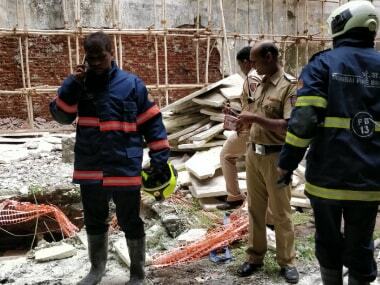 The Bombay High Court on Friday ordered setting up of a three-member committee, led by a retired high court judge, to probe into the Kamala Mills fire incident that claimed 14 lives in December, 2017.